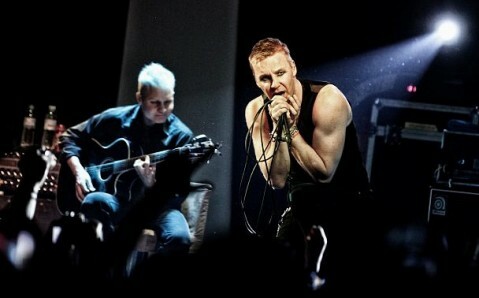 On February 19, the famous Finnish rockers Poets of the Fall will give a solo concert in Kyiv. 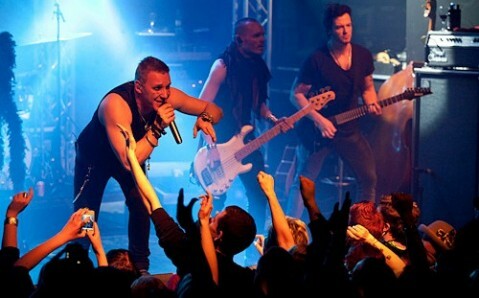 The concert will take place in capital club Atlas, where band scheduled to present their latest studio album «Ultraviolet». 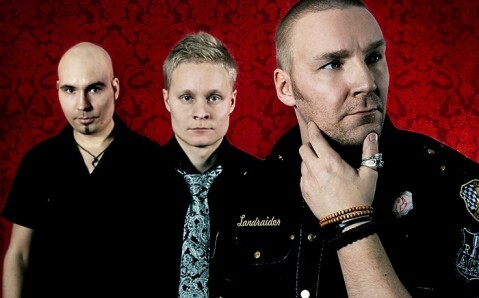 Two old friends, vocalist Marko Saaresto and guitarist Olli Tukiainen founded the band in Helsinki, in 2003. 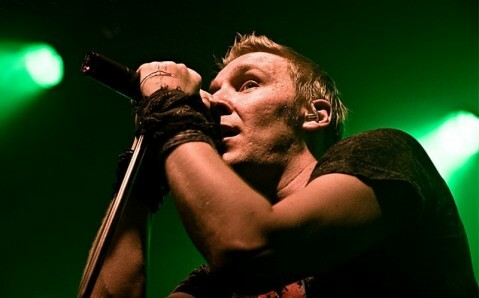 Later the keyboard player and producer Markus Kaarlonen joined them. 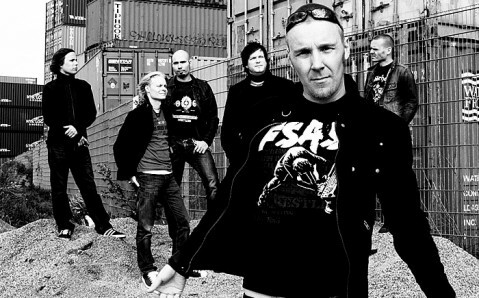 The team became famous among general public thanks to its song Late Goodbye, written for the computer game sequel Max Payne. The band has eighth studio albums to its name. The first two – ‘Signs of Life’ and ‘Carnival of Rust’ – became platinum in Finland and the next three became gold. The team will perform latest album, including lyrical ballads and energetic rock songs, as well as their best hits in Kyiv.